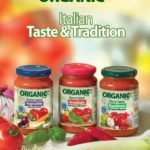 In 2000 PANCRAZIO Co. entered in the organic product market, which has quickly grown to represent a significant percentage of the Company’s turnover. 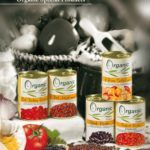 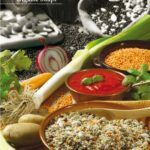 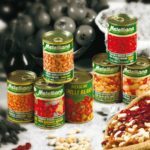 Alongside the organic articles in can, the Company has developed a high quality line of organic ready soups or organic ready beans, which have already carved out a significant market share overseas. 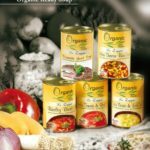 The Company has recently invested in an area reserved exclusively for the special productions of organic articles and organic ready soups and beans ready to use.